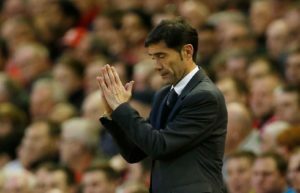 Marcelino described his Valencia side's 2-1 win against Real Madrid on Wednesday night as a 'very complete performance'. 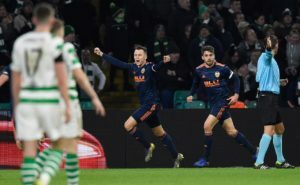 Skipper Scott Brown hit out at the Celtic Park pitch after enjoying the Mestalla's playing surface during the Europa League defeat by Valencia. 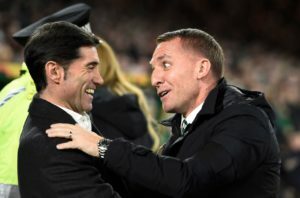 Brendan Rodgers claims Celtic's Europa League hopes were taken away by German referee Deniz Aytekin in the 1-0 defeat by Valencia in the Mestalla. 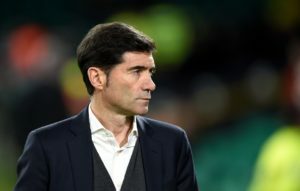 Valencia boss Marcelino has warned against complacency and wants his side to be at their best against Celtic tonight. 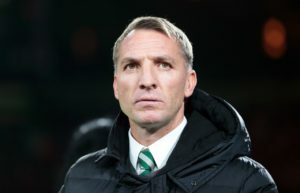 Celtic's Europa League journey is not over yet, according to boss Brendan Rodgers. 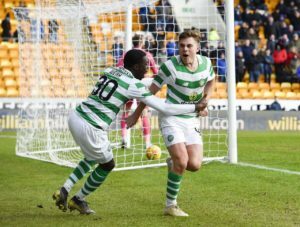 Celtic are staring at elimination from the Europa League as they to head to Valencia trailing 2-0 from the first leg of the tie. 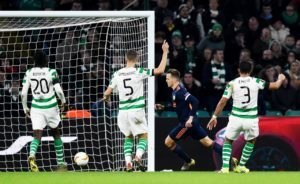 Celtic will need to produce some magic in the Mestalla Stadium next weekfollowing their 2-0 Europa League defeat by Valencia at Parkhead. 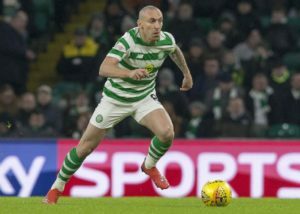 Celtic captian Scott Brown is confident his team can compete with Valencia when the two teams meet on Thursday in the Europa League. 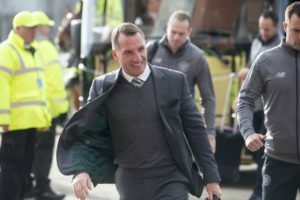 Celtic boss Brendan Rodgers is looking forward to the 'wonderful challenge' of facing Valencia. 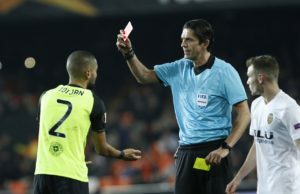 Celtic defender Jeremy Toljan expects a stern test against Valencia in the last 32 of the Europa League. 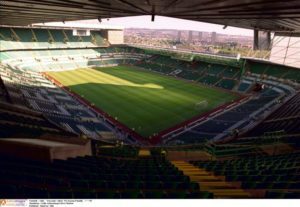 Valencia travel to Celtic for their Europa League last-32 clash aiming to become just the second team to win at Parkhead this season. Valencia captain Daniel Parejo has signed a new three-and-a-half-year contract that will see him remain at the club until the summer of 2022. 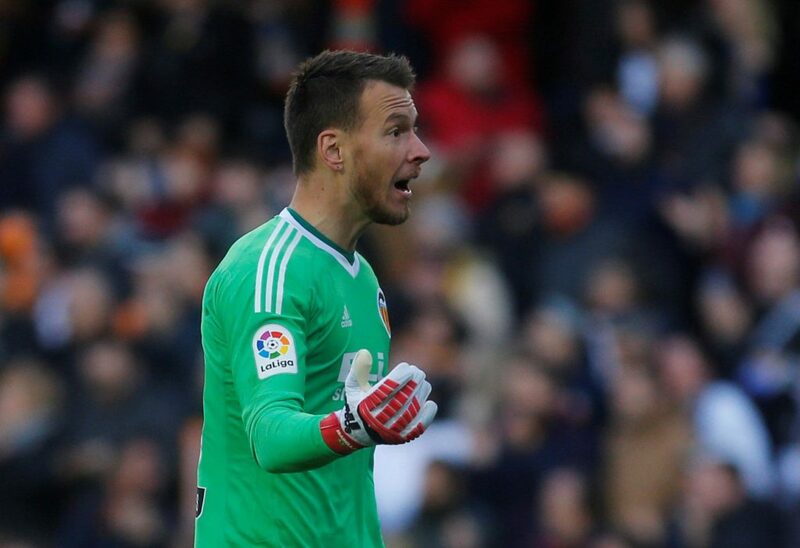 Valencia boss Marcelino hopes Ezequiel Garay and Gabriel Paulista will be given the green light to face Barcelona on Saturday. 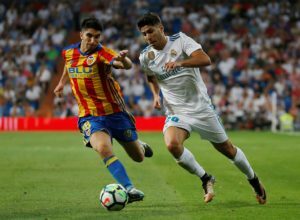 Valencia face a battle to keep midfielder Carlos Soler in the summer as Paris Saint-Germain and Tottenham are keen. 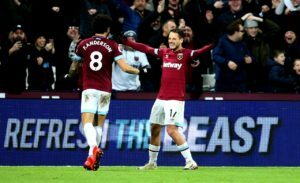 Valencia manager Marcelino says the club are still considering a move for West Ham United forward Javier Hernandez. 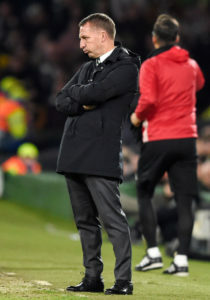 Valencia coach Marcelino Garcia Toral claims he is not fearful of being sacked following his side's 11th draw of the La Liga season. 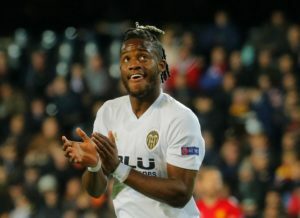 Michy Batshuayi's loan at Valencia is to be terminated, with the Belgium star’s exit being negotiated, the Spanish club have claimed. 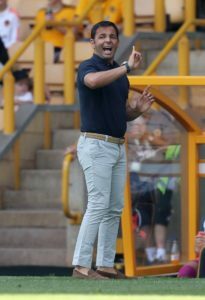 Valencia are keeping a close eye on Andreas Pereira's situation at Manchester United and are ready to make a move next summer.